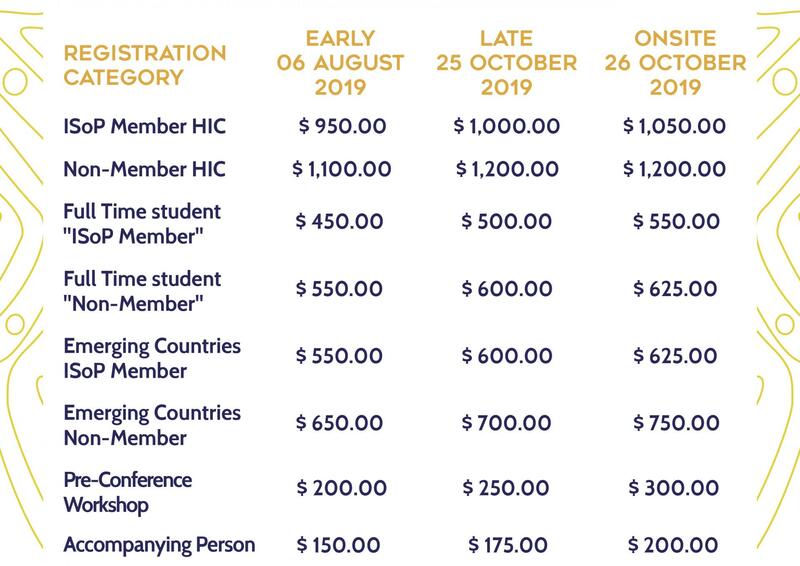 The following registration fees apply for ISoP 2019. The fees are subject to an “Organizer’s charge”, which will be added depending on the selected services. 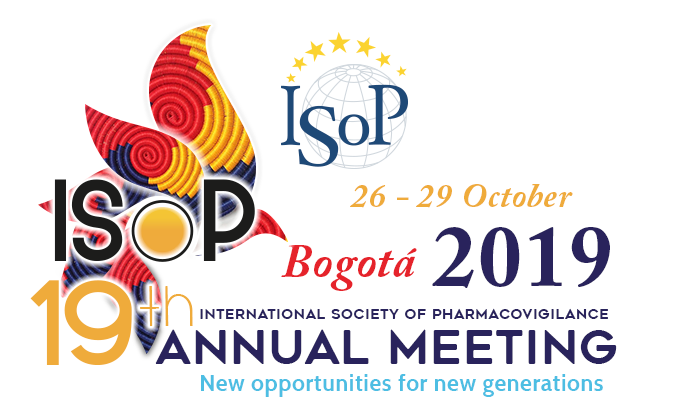 Please note: All non-member registration fees include a one year membership of ISoP starting from January 2020. *Organizer´s Charge:All payments for international electronic transfers generate a commision of $35 USD, please add that amount to the total of your payment. *Emerging countries include all Latin America (Including Chile and Uruguay). Full time graduate, post-graduate, or undergraduate (to qualify as student member, please provide proof of status/registration and ensure expiry date is stated e.g. November 2019). Delegates must work and reside OUTSIDE the following countries: Andorra, Australia, Austria, Bahrain, Belgium, Brunei Darussalam, Canada, Chinese Taipei, Cyprus, Czech Republic, Denmark, Estonia, Finland, France, Germany, Greece, Hong Kong SAR China, Iceland, Ireland, Israel, Italy, Japan, Korea, Rep., Kuwait, Latvia, Liechtenstein, Lithuania, Luxembourg, Macao SAR China, Malta, Monaco, Netherlands, New Zealand, Norway, Oman, Poland, Portugal, Puerto Rico, Qatar, Saudi Arabia, Singapore, Slovak Republic, Slovenia, Spain, Sweden, Switzerland, United Arab Emirates, United Kingdom, United States. All payments are to be made in US Dollar (USD). ALL PAYMENTS FOR INTERNATIONAL ELECTRONIC TRANSFERS GENERATE A COMMISION OF $35 USD, PLEASE ADD THAT AMOUNT TO THE TOTAL OF YOUR PAYMENT. Please indicate the participant's name and “ISoP 2019” on ALL payments. All costs are to be borne by the ordering customer. Registration and/or admittance to the meeting shall be limited solely to participants who are 18 years of age or older, due to current health and safety regulations and legislation in effect. Any registration by anyone who is under 18 is unauthorized and in violation of these Terms and Conditions and will automatically result in the forfeit of their registration. You hereby accept that identification is to be provided to meeting staff upon request. By registering to the meeting or entering the meeting you represent and warrant that you are 18 years of age or older, and that you agree to and to abide by all of the Terms and Conditions of this meeting. -To grant permission for ISoP and Grupo Destinos to use your likeness in a photograph or video in any and all of its publications and presentations, including website entries, without payment or any other consideration.  -To authorize ISoP and Grupo Destinos to edit, alter, copy, exhibit, publish or distribute the photograph or video for purposes of publicizing ISoP ‘s programs or for any other lawful purpose. -That these materials will become the property of ISoP and Grupo Destinos.